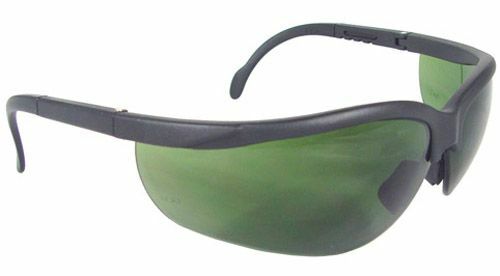 Good quality safety glasses for all kiln work. IRUV 3.0 safety rating. Excellent Protection! Protects against harmful UV and IR radiation in welding, brazing, cutting and soldering environments. 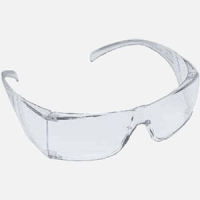 IRUV 3.0 safety lens provides medium protection. Compliance with ANSI Z87.1-2003t certified.